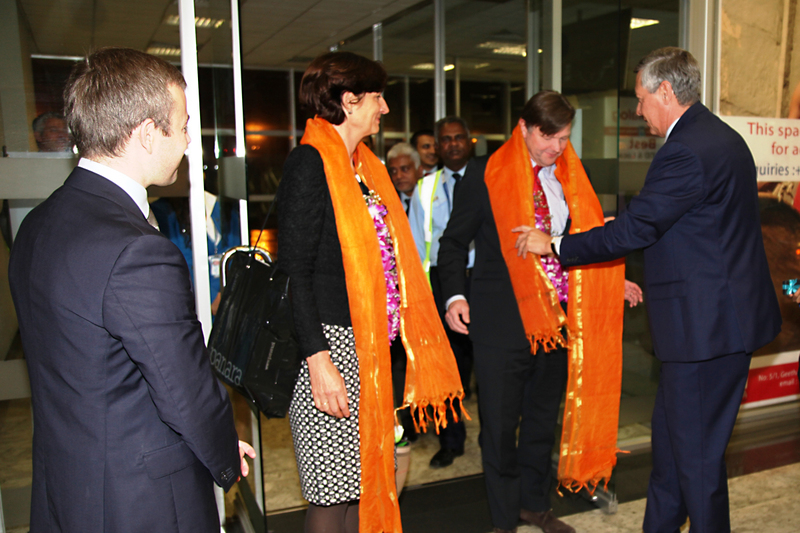 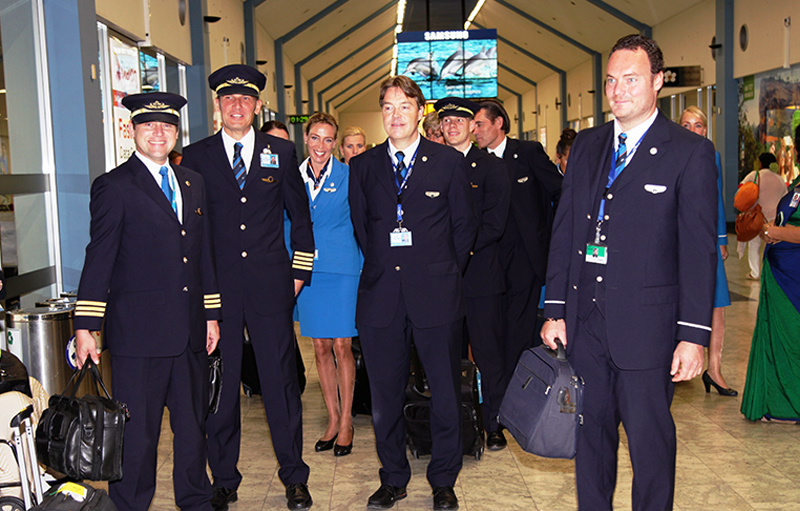 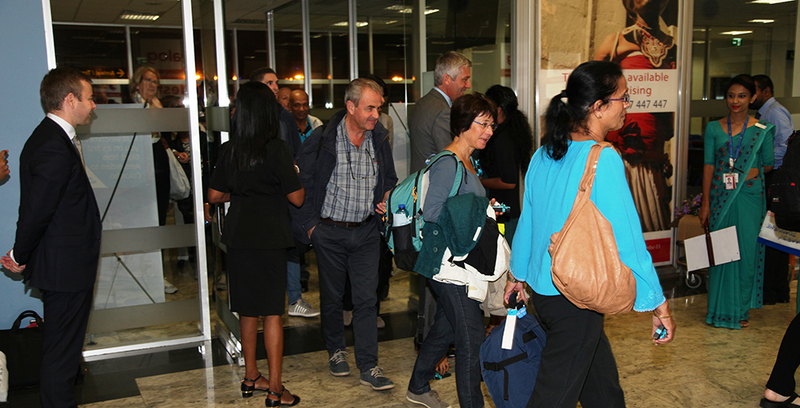 KLM Royal Dutch Airlines resumes direct flights from Amsterdam to Colombo from 1st of November after 20 years. 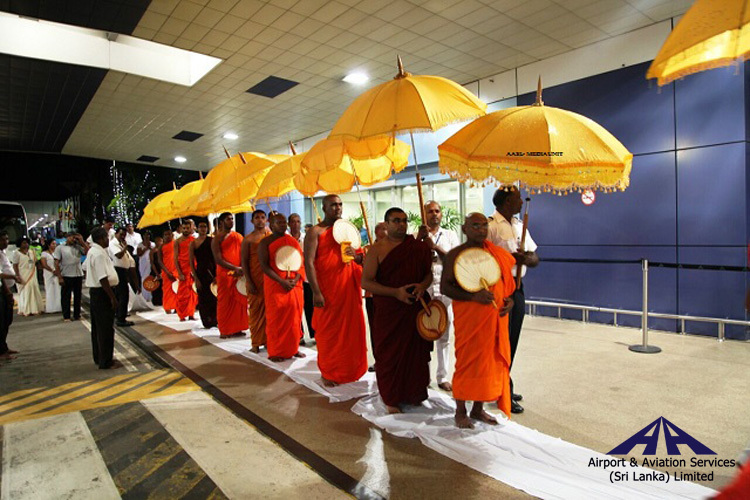 KLM suspended service to the Sri Lankan capital (then served via Abu Dhabi) in 1997 as the war escalated. 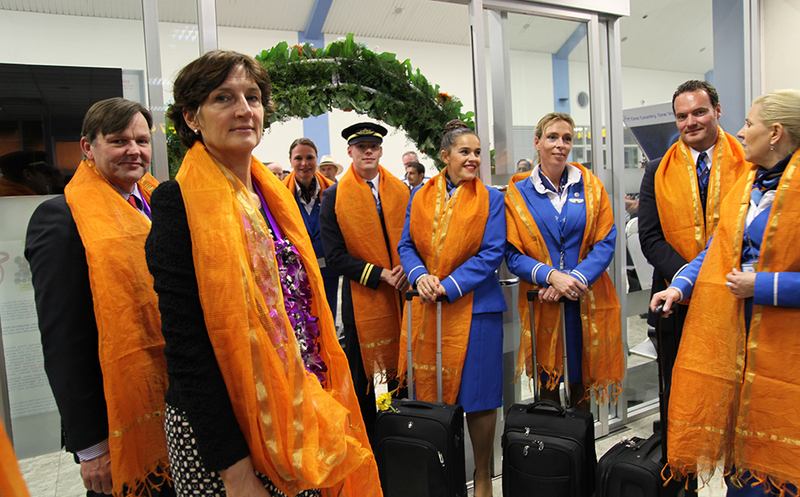 KLMs brand new Boeing 787 Dreamliner will operate between the Colombo Bandaranaike International Airport and Amsterdam Schiphol Airport connecting its 294 passengers into KLMs global network of more than 140 destinations. 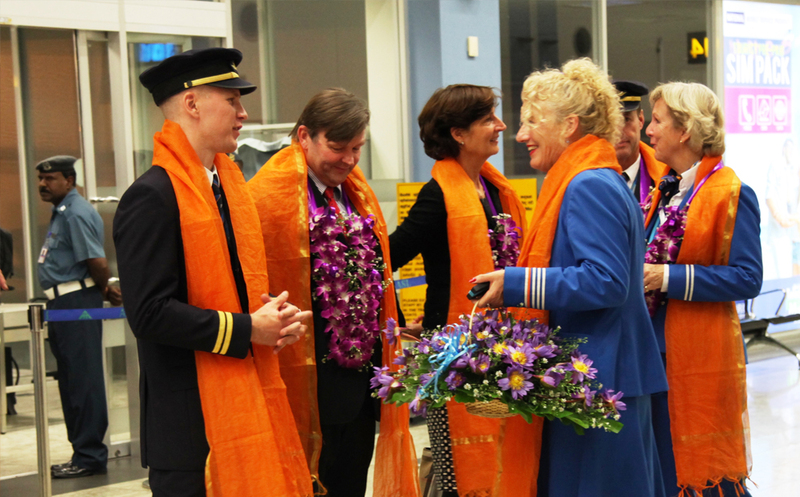 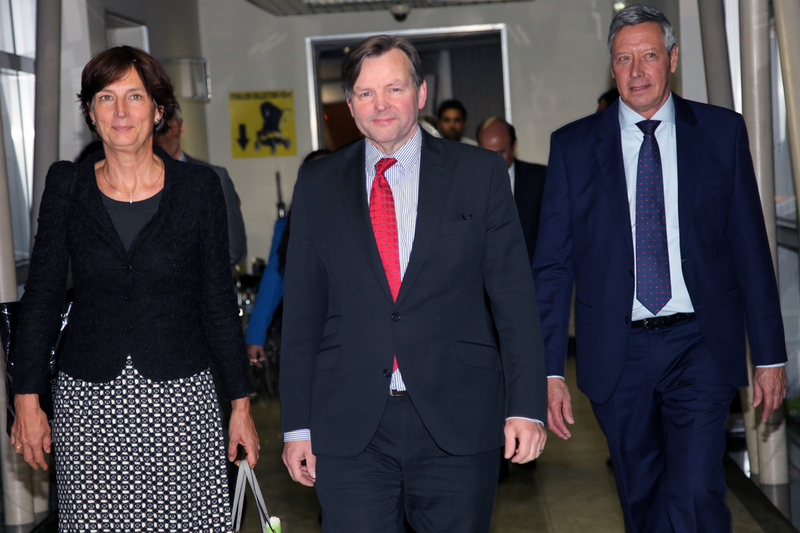 Throughout the winter season, KLM will operate twice-weekly service to Colombo, departing from Schiphol on Mondays and Fridays, and returning from Colombo on Tuesdays and Saturdays. 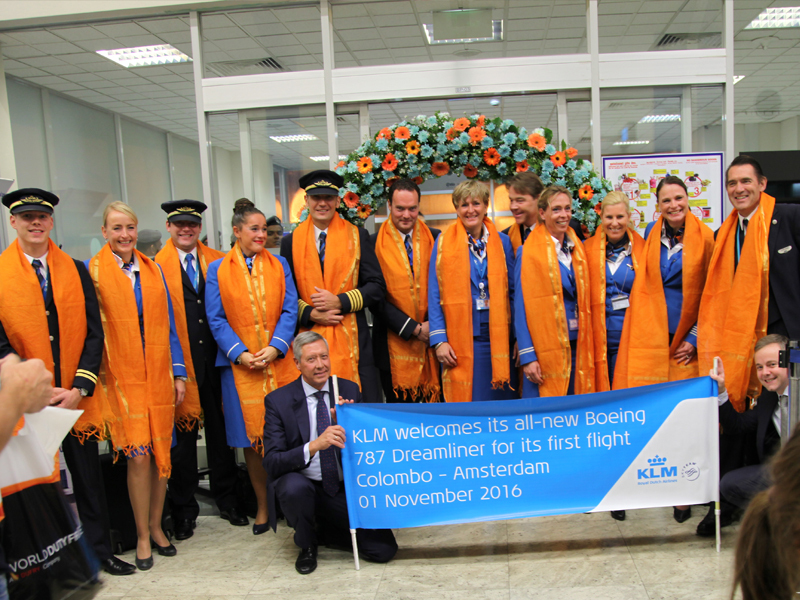 The flights will be operated with the latest addition to KLMs intercontinental fleet: the Boeing 787 Dreamliner, which has 30 seats in World Business Class, 48 seats in Economy Comfort and 216 seats in Economy Class.